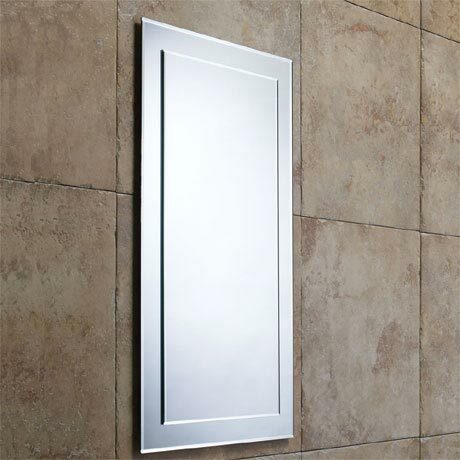 Featuring a mirror on mirror design, the Hannah Bevelled Mirror is beautiful with its straight edged design. Its versatility allows it to be hung in portrait or landscape. Manufactured from high quality materials and comes supplied with fixings. "Lovely mirror, easy to fit"
"Lovely mirror, easy to fit."